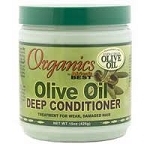 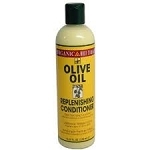 Organic Root Stimulator Olive Oil Replenishing Pak. 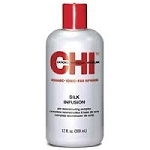 CHI Silk Infusion Silk 6oz. 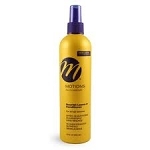 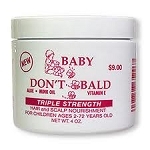 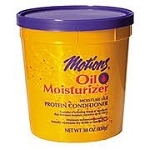 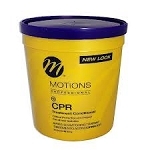 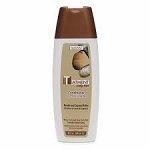 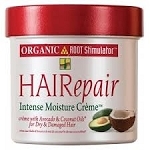 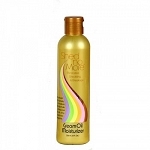 Organic Root Stimulator HAIRepair Intense Moisture Creme 5 oz.